Joel Blecher is Assistant Professor of History at George Washington University. His writings have appeared in the Journal of Near Eastern Studies, Oriens, and the Atlantic. 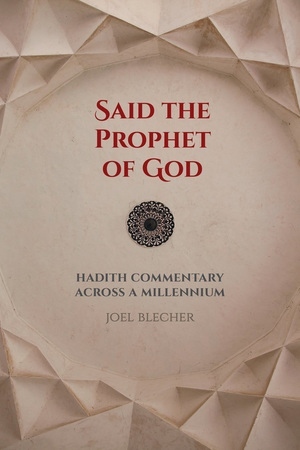 Listen to an interview with Joel Blecher on The Ottoman History Podcast. Joel Blecher's interview on the New Books Network.